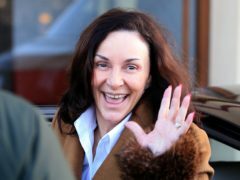 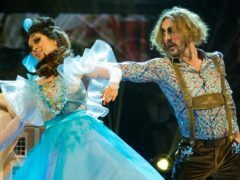 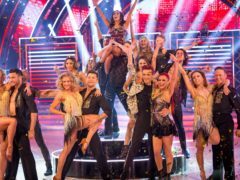 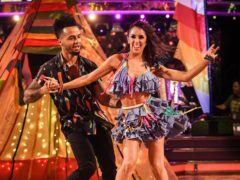 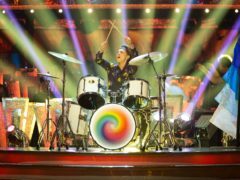 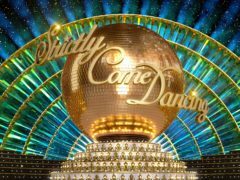 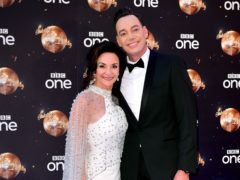 Strictly Come Dancing judge Craig Revel Horwood has said it is time to “get on with the show” now Seann Walsh and Katya Jones have been eliminated. 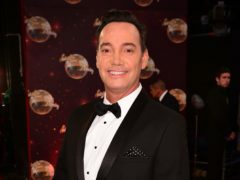 Craig Revel Horwood has denied that Strictly Come Dancing judges fix their scores. 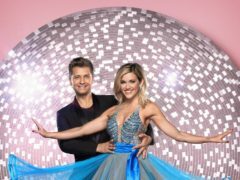 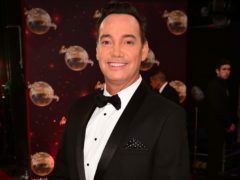 Strictly Come Dancing star Susannah Constantine has revealed she wanted to slap head judge Craig Revel Horwood after he awarded her just one point for her debut dance on the show. 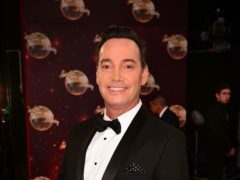 Strictly Come Dancing star Craig Revel Horwood has said people at the start of a job do not deserve to be the highest paid. 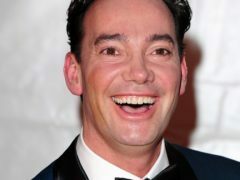 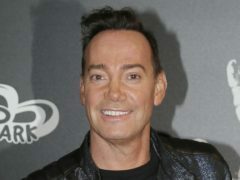 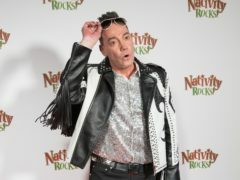 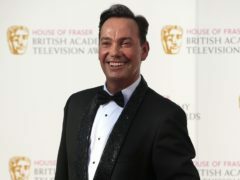 Craig Revel Horwood is to voice a snake in new animated comedy series Sadie Sparks.